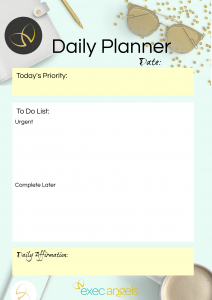 Download your FREE daily planner HERE! 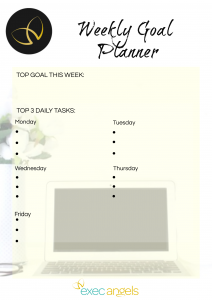 Download your FREE weekly goal planner HERE! Download a simple ‘to-do’ list HERE. 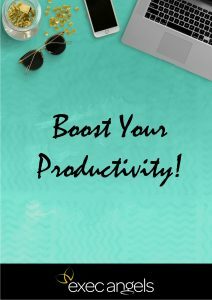 Make every day count with our FREE workbook on boosting your productivity HERE . 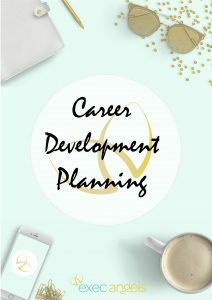 Discover your career niche with our FREE workbook HERE. 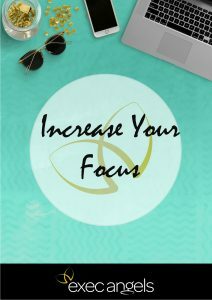 Reduce “time thieves” and increase your focus at work with our free download HERE. 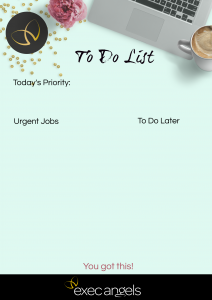 A series of individually designed printables to help Executive Assistants, Personal Assistants and administrative professionals stay organised, plan busy workloads and stay focused on goals, projects, schedules and life in general. 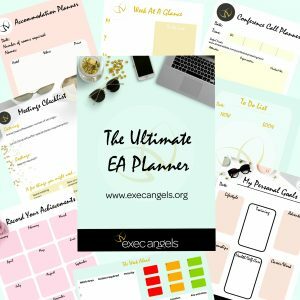 These tools have helped me over the past 15 years as an EA to plan the day and week ahead, successful meetings, hectic travel and accommodation schedules, complex conference calls and to manage busy diaries. 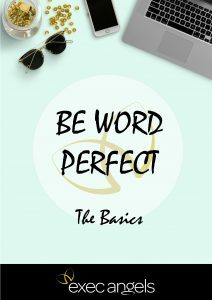 This downloadable e-book contains simple, step by step guides and images – a must for Administrators, PAs, EAs and anyone using Word on a daily basis.